Taipei’s overcast sky is an alien color some nights, progressing from a pale orange to a gloomy light brown. And in the little apartments where everyone lives, the most powerful source of illumination is usually a flat-screen TV or computer monitor, reminding one of Clowes’ Ghost World. 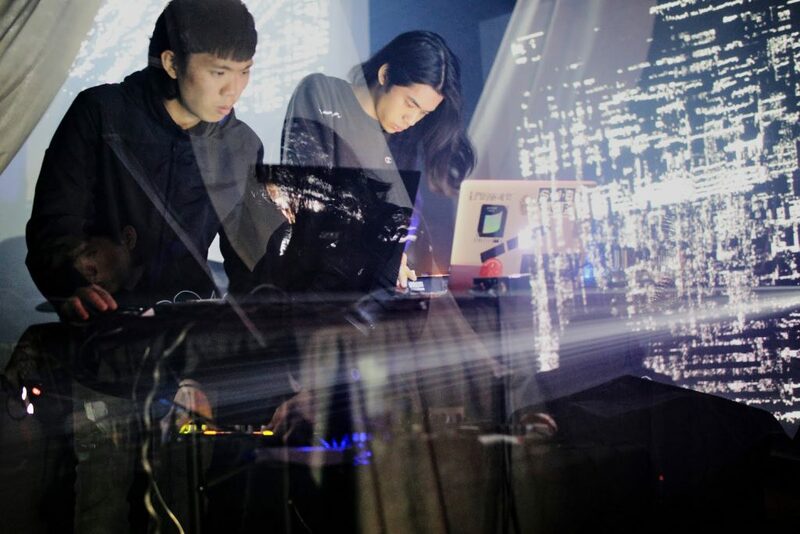 In this strangely lit city, a separate breed of electronic musician is pounding away at midi controllers, soldering together noisesynths, compiling code in Csound and triggering generative sequences in Reaktor and Ableton Live. 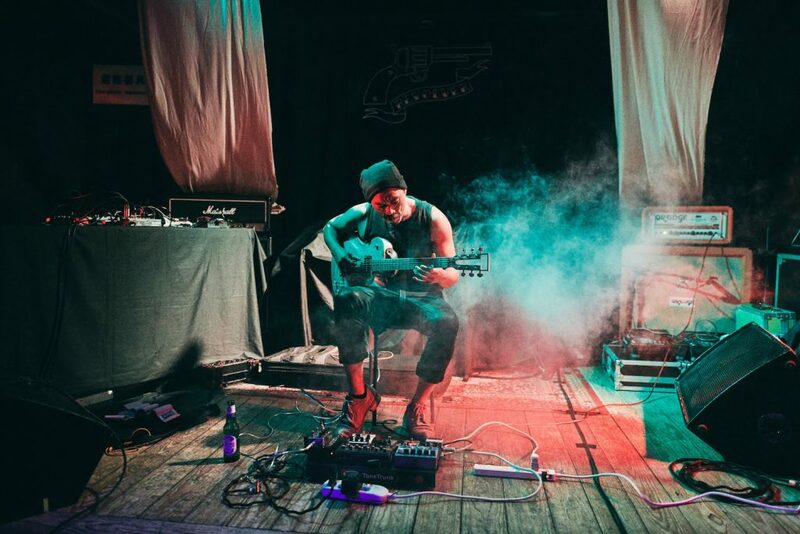 And for the last few years, the Future Proof live music series has been coaxing these musicians out of their boltholes and pushing them on stage, where likeminded experimenters can hear the strange tunes and timbres they’ve been reanimating. Future Proof wasn’t content just being a live series. Under the direction of its exquisitely named organizer Phineas Lars Berry, it gradually evolved into a record label. 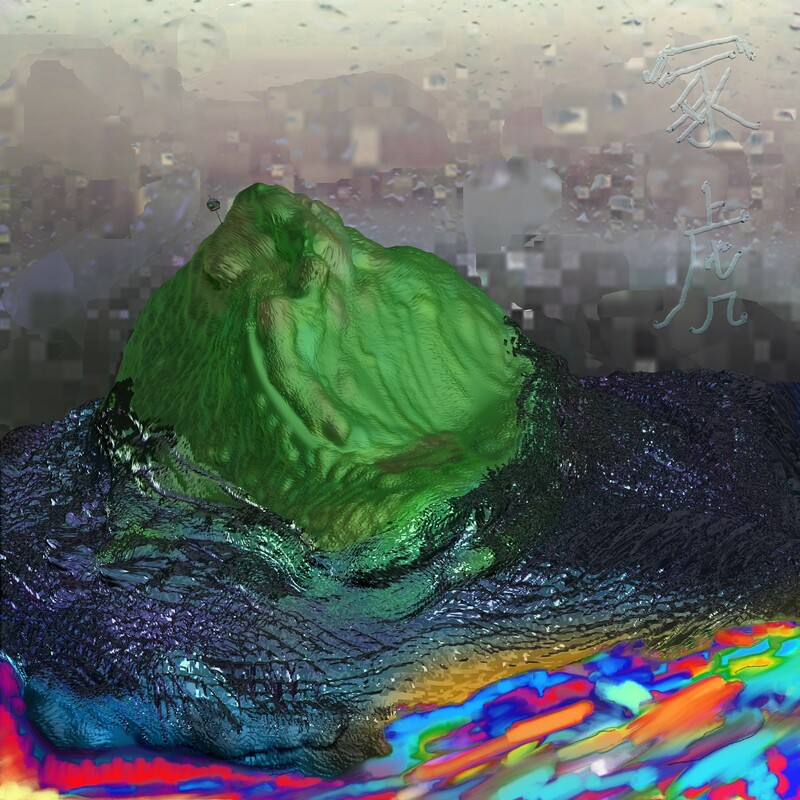 Future Proof’s second compilation of electronic music is now available, under the name 冢虎 Zhonghu. Since it’s the work of many artists, the compilation doesn’t easily lend itself to a particular genre, but most of the tracks could be plotted on a Venn diagram that included circles representing noise, ambient, minimalist and post-industrial. Certain artists have also released music that corresponds more closely with dance genres such as juke and footwork. 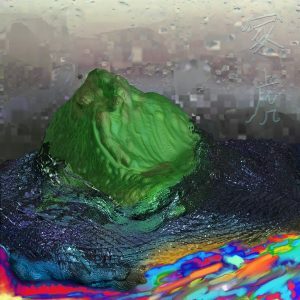 I caught up with some of the musicians who contributed tracks to 冢虎 Zhonghu and asked them about their composition process. “where the water buffalo roams” is an entrancing opening to the compilation. 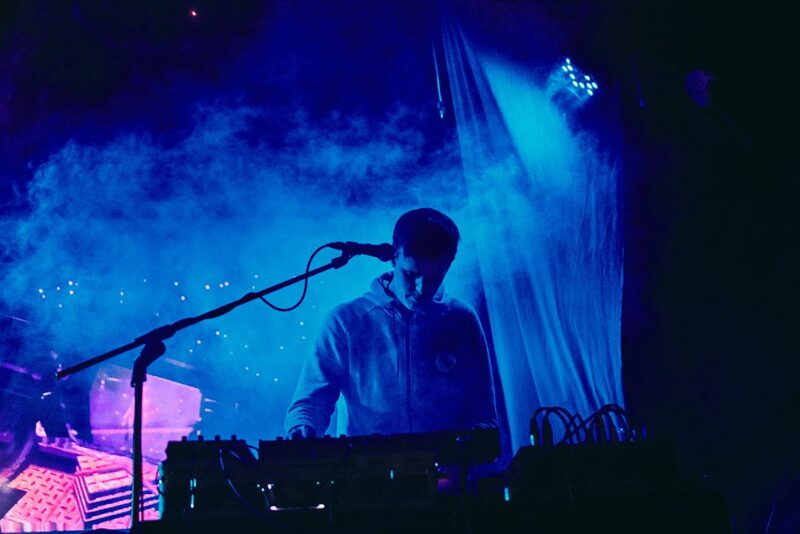 Dulcimer-like harmonies rise out of a persistent dark drone. Any resemblance to conventional guitar work is only in passing, but it reminds the listener of Fennesz’s Endless Summer release at points, although less glitchy and more percussive. Cheng’s contribution to the compilation is a buzzy, distorted drone work with metallic rustling and industrial noises that exists somewhere beyond the world of guitar feedback. Out of this crushed carpet of noise, various destroyed rhythms surface and then resubmerge, giving the impression the artist is delivering a DJ set created by mixing tracks from a nonexistent genre of anti-music. I asked Cheng, “Is there a particular way that living in Taiwan or being from Taiwan informs or affects the music you make?” He replied, “Taiwan is a very interesting place: noisy, crowded, conflicted, paradoxical, traditional with modern development. All of these affect my sound for sure, but what I really think affects my mindset is my language – Traditional Chinese. Taiwan is the only country using Traditional Chinese these days, and I have a strong connection to this language. It’s interesting that it can describe a whole atmosphere with very few characters. I can always find appropriate words in Traditional Chinese to fit my feelings about sound, so naming my track is very satisfying for me.” Readers will not be surprised to hear that Cheng is the one who suggested the title of the compilation, too. Certainly, their contribution to 冢虎 Zhonghu, “Jupi Jungle”, has a compelling ritualistic repetitive element to it. The deconstructed percussion and dislocated bassline are accompanied by an echoing melodic synth pattern, somewhat resembling the effect of a minimalist free jazz combo. Near the end, the combo’s jam solidifies around a syncopated, heavily reverbed water drop taking the place of a snare drum. Certainly Taiwan is a refuge for plants of all kinds. One might be surprised to discover what strange undergrowth can be found here, even in an urban environment like Taipei. Future Proof’s 冢虎 Zhonghu offers a chance to sample some of the more exotic offshoots.